Cheap Car Insurance Airdrie, Compare Lowest Quotes & Save! Getting Cheap Airdrie Car Insurance Quotes Is Easy! Shopping for car insurance in Airdrie, Alberta? Compare car insurance quotes with ThinkInsure and save up to $500 or more on your next insurance policy. Sound good? 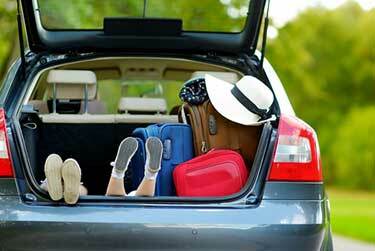 We know you want the cheapest car insurance quotes and coverage you can depend on. You get this and more when work with our Airdrie insurance experts. We can help you with ALL your car insurance needs – quotes, claims, questions, and more. Ready to save? What are you waiting for? Save $500 or more : Our insurance experts are dedicated to helping you save money. 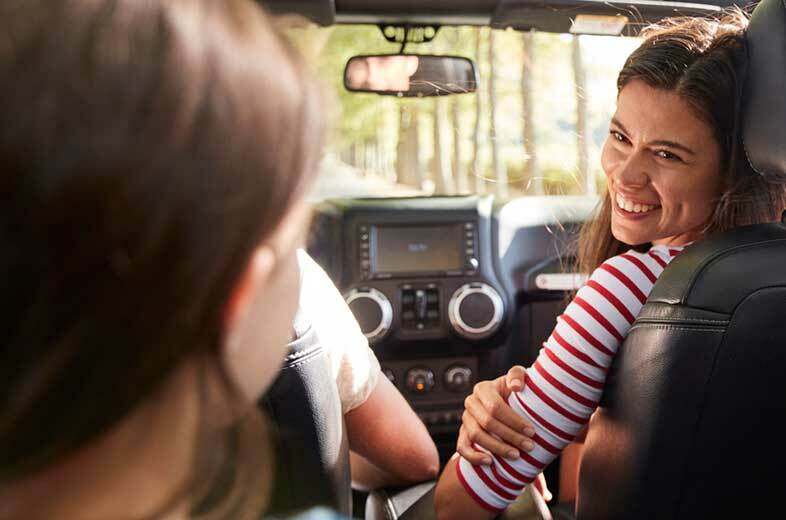 Compare car insurance quotes in Airdrie and you could save $500 or more on your insurance premium. Unbiased expert advice : We not only help you get the cheapest quotes, we are your expert advisor for all your insurance needs. Call us with your questions anytime. Quick and easy insurance quotes : We simplify the insurance quote process. You provide us with your information and we’ll handle the rest. Get an online car insurance quote or give us a call! Personalized service : You are our main priority. All of our customers are assigned a dedicated insurance professional to provide you with the personalized customer service you expect and deserve. Compare Airdrie car insurance quotes online and save. Call toll-free 1-855-550-5515 and we will be happy to compare the cheapest quotes in Airdrie for you. Located just a few minutes north of Calgary, Airdrie Alberta is an up and coming city. It has more than 60,000 residents and is conveniently located at the intersection of Queen Elizabeth Highway II and Highway 567, along the Calgary-Edmonton Corridor. The city is only 15 minutes from Calgary international airport and is centrally located to other Alberta cities. The city comprised of more than 30 neighborhoods, including Airdrie Meadows, downtown, Hill Crest, Old town, Prairie Springs, Silver Creek, The Village, and Willow Brook. 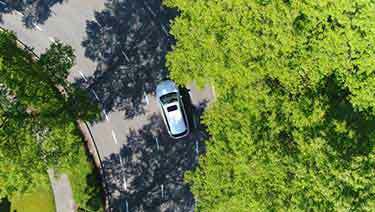 Your neighborhood has an impact on your car insurance rates. Edmonton Trail, Highland, and Chestermere are known for having higher insurance rates. High traffic volume throughout the city is common as people commute between Edmonton and Calgary. Drivers can use highway 2, which is on the CANAMEX highway, and have close access to the Trans-Canada Highway and Calgary’s Ring Road. How Can I Get Cheap Car Insurance In Airdrie, Alberta? All drivers want to know how to get cheap car insurance. Residents in Airdrie are no different. 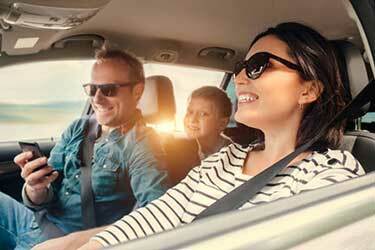 The truth is there is no secret to getting cheaper auto insurance rates. The key is to be consistent. Get insurance quotes each time your policy is up for renewal. Renewals allow you to see what other insurers can offer based on current market conditions. Getting a quote annually ensures you are taking advantage of insurance savings, discounts, and (hopefully) a reduction of insurance rates. How Much Does Car Insurance in Airdrie Cost? Insurance rates in Alberta average out to about $1200 per year. Airdrie car insurance rates fall in line with the provincial average. Many drivers can get quotes from $850 - $1300 annually for optional coverage. The cost of insurance is varies based on many factors. Getting a quote is the best way to determine how much insurance for you costs. Location : Where you live matters. Things like traffic, accident frequency, and theft rates are factored into your insurance rate pricing. Vehicle : The vehicle you drive, what you use it for, and how often you drive impact your quoted rates. 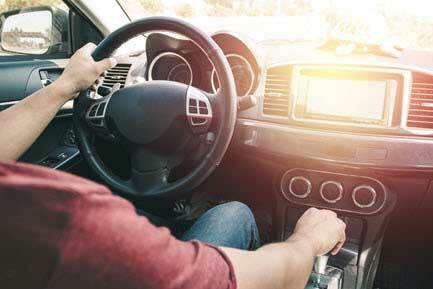 Driving record : A clean driving record will help you keep your rates down. A few tickets or an at fault accident could cause your rates to spike. Coverage : Some types of auto insurance coverage are more expensive than others. Adding extra coverage to your policy will increase your rates. 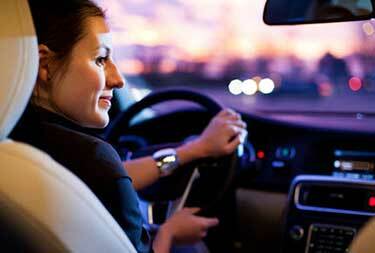 Experience : Your age, gender, and number of years of driving experience influence your rates. 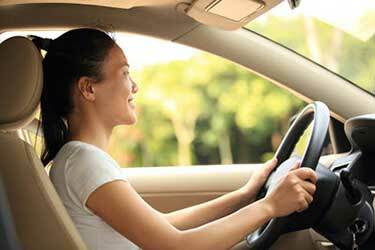 More experienced drivers generally have lower insurance rates. Compare Car Insurance Quotes In Airdrie – We Make It Quick and Easy! Give us a call at call toll-free 1-855-550-5515 and speak directly with our insurance experts. Plan for traffic on Highway 2 : More than 50,000 cars pass by Airdrie daily using Queen Elizabeth II highway. Plan for traffic. Give yourself some extra time to get to your destination. Avoid distracted driving : Airdrie has the dubious distinction of being ranked as the worst city for distracted driving in Alberta. Put your phone away and focus on the road. Invest in winter tires : Many drivers commute from Airdrie into Calgary for work. Make sure you use winter tires to improve driving safety during the winter. Lock your vehicle : Auto theft has increase in the area. Police attribute this to people failing to lock their vehicles. See our full list of insurance company partners. We are licensed in Alberta and Ontario for car insurance coverage. So if you are an Alberta or Ontario driver we can get you coverage. Since we work with so many insurance companies you'll be able to compare multiple quotes for your region and get the lowest rate. Compare car insurance quotes or call toll-free 1-855-550-5515 and start saving on car insurance in Airdrie!